Voters in Menlo Park decidedly rejected a controversial initiative that would have cut in half the amount of future office space allowed in the city’s downtown and El Camino Real areas. Sixty-two percent of voters decided to keep current land-use guidelines and to continue the City Council’s negotiations with two developers proposing to build hundreds of apartments and up to 409,500 square feet of offices. 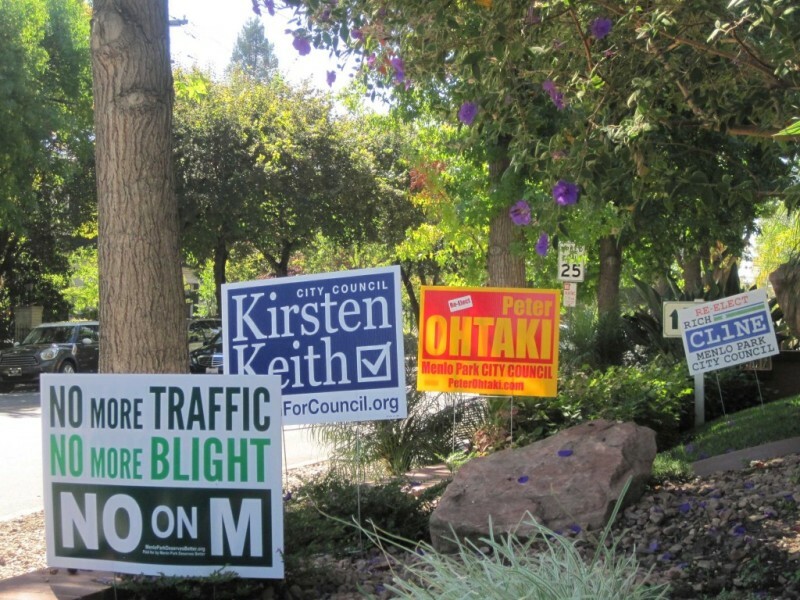 Kirsten Keith, a City Council member who won re-election yesterday to a second four-year term, opposed Measure M, along with Mayor Ray Mueller and the rest of the council. This story originally appeared on KQED News Associate site Peninsula Press.